Sam Pinder is a Solicitor in the Dispute Resolution Team based in Maidenhead. Sam joined the firm in 2015 as a Paralegal in the Dispute Resolution team, having graduated from the University of Southampton and subsequently completing the Legal Practice Course with distinction at the University of Law, Guildford. Sam started his training contract in January 2017 and remained in the Dispute Resolution team. He has since undertaken seats in the Commercial/Corporate Team and the Residential Property team. 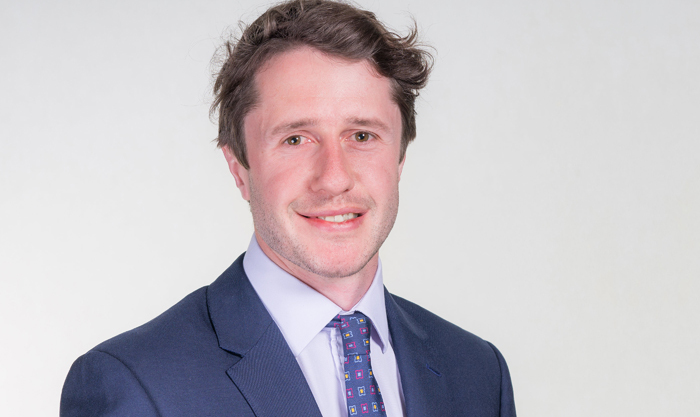 Sam returned to the Dispute Resolution team and qualified as a Solicitor in August 2018. Assisting with the Supreme Court case of Lowick Rose LLP (in liquidation) (Appellant) v Swynson Limited and another (Respondents)  UKSC 32. His further contentious experience includes disputes relating to breach of contract, professional negligence, trustee disputes, breach of lease, adverse possession, defamation, as well as applications under the Companies Act 2006. Sam deals with a variety of matters in property litigation including applications relating to trusts of land, adverse possession, interim injunctions, boundary and right of way disputes, landlord and tenant matters, forfeiture and obtaining possession. Sam Pinder qualified in 2018. 24-04-2019 - The end of “no-fault evictions”? 08-02-2019 - Proposed new Housing Court: Grand design or a home under the hammer?
" I cannot thank or recommend Sam enough for his efforts during my commercial dispute with a former client." " He very quickly understood the details ... costs were controlled perfectly. Excellent work Sam!"